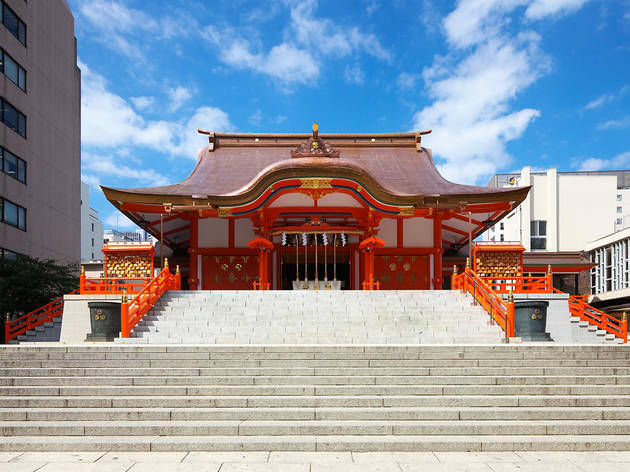 Located in the heart of Tokyo, this Shinto shrine in Shinjuku was already considered ancient during the Edo Period. 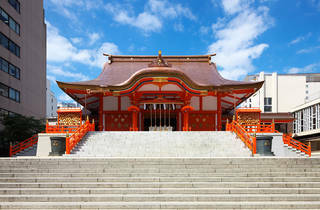 The shrine is in the same neighbourhood as venerable department store Isetan, and the bustling Kabukicho district. Hanazono has the verdant abundance of Shinjuku Gyoen, and it attracts people looking to relax and refresh themselves in a relatively quiet place downtown. New Year’s is one of the biggest events of the year here, as is the Tori no Ichi and other seasonal festivals.